It doesn’t take long for the loved ones of the rich and famous to cash in on their passing. 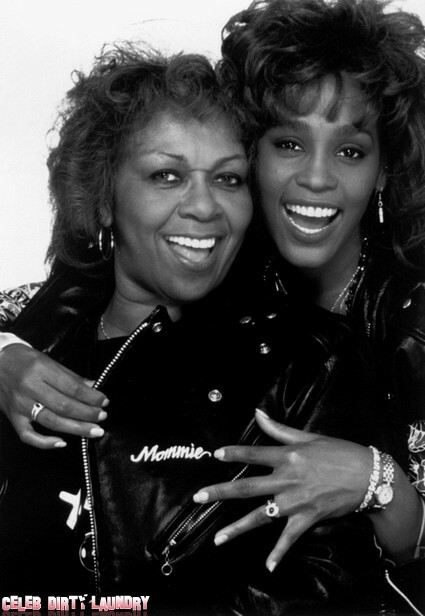 Cissy Houston is planning a tell all about her daughter Whitney Houston less than three months after her sudden death. Do the words ‘too soon‘ come to mind? Of course Whit died in February after decades of drug abuse. Her actual death was a bit of a shock but we all knew it was coming. We’d watched the fresh faced gospel singer from a small town become the biggest singer in the world and then throw it all away to feed her deadly appetite for drugs. She even lost her amazing voice in the process. Sound like a good story for a book? Her Mom thinks so. According to the New York Times Cissy has been shopping around a book about her daughter’s tragic life story. She met with a couple of publishers in the Big Apple this week. 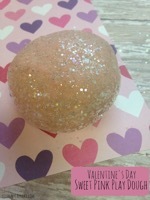 And it looks like she’s going to pen a warts and all account of the diva’s 48 years. She told one potential publisher ‘It’s going to be the bad, it’s going to be the good‘. Negotiations are continuing but you can bet Cissy’s memoir will spark a bidding war. She’s not the first person to see the dollar signs… Whitney’s ex Bobby Brown is also keen to spill the beans for the right price. All this airing of dirty laundry in public could push this already estranged family even further apart. Bobbi Kristina Brown will be heartbroken if her own Grandmother tells all about Whitney’s personal life. Sure Cissy will pocket big bucks – but at what cost?